Welcome to our range of Utility Kilts. 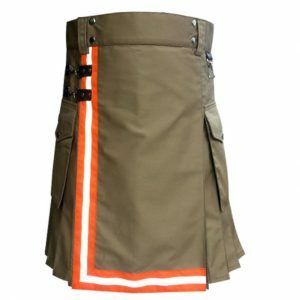 These trendy kilts feature adjustable straps and side pockets, so they’re hard wearing and functional to be used through the day. Just scroll down to see the whole variety. 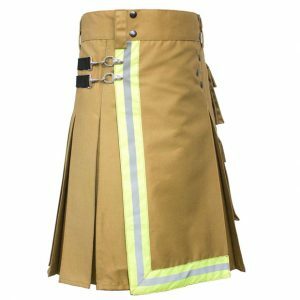 For anybody who appreciates the look and feels of wearing a kilt but needs something hardwearing, functional and stylish then a utility kilt may be an ideal fit. 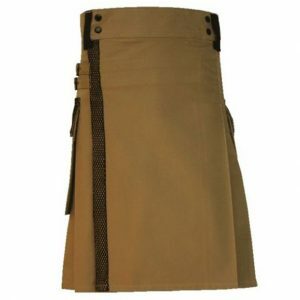 Utility kilts provide the standard kilt a contemporary and functional twist, including hard-wearing stuff with additional features which produce your kilt more operational. 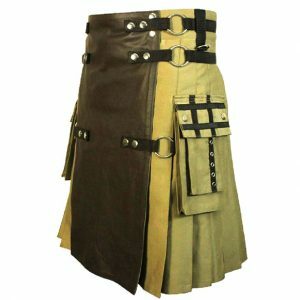 While conventional kilts might appear striking at any type of social event, they need to get cared for if you would like to maintain their charming appearances. 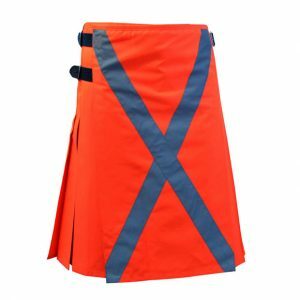 These Kilts are outfitted with several pockets for simple storage of small things and even tools, perfect for sporting not just for general jobs but also for all kinds of work circumstances. Instead of cosmetic tartan, utility kilts are made from hard wearing materials that could stand up beautifully to tear and wear. Like traditional kilts, these layouts are pleated on the trunk for precisely the exact same form and design of the standard kilt. Utility kilts will also be excellent everyday fashion accessories and may fit into numerous events when paired with the perfect outfit. 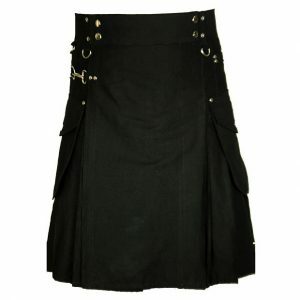 This kilts can be found in several fashions. 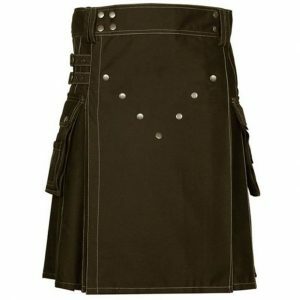 Black utility kilts are flexible and can be dressed up or down, whilst camouflage kilts are best for work or casual wear and then include a little bit of pattern into the garment. 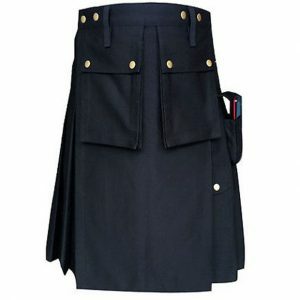 But you wish to design your usefulness kilt, you will always look stylish and feel comfortable in most climates.